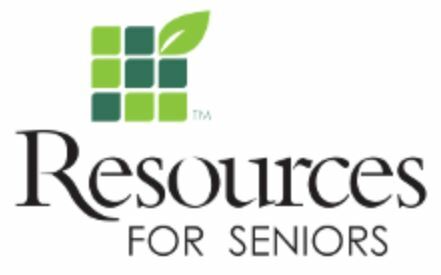 These are helpful resources for seniors and their families. 400 Senior Living Advisors across the U.S. and Canada guide you through the process of helping your loved one transition into senior living. Your Senior Living Advisor listens to your family’s unique needs and matches you with the right resources and senior care options. 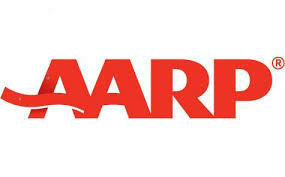 Find and compare nursing homes at Medicare.gov. Wake County information for seniors. 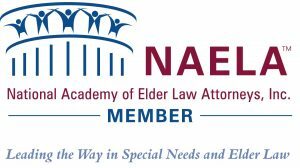 National association protecting the interests of seniors. 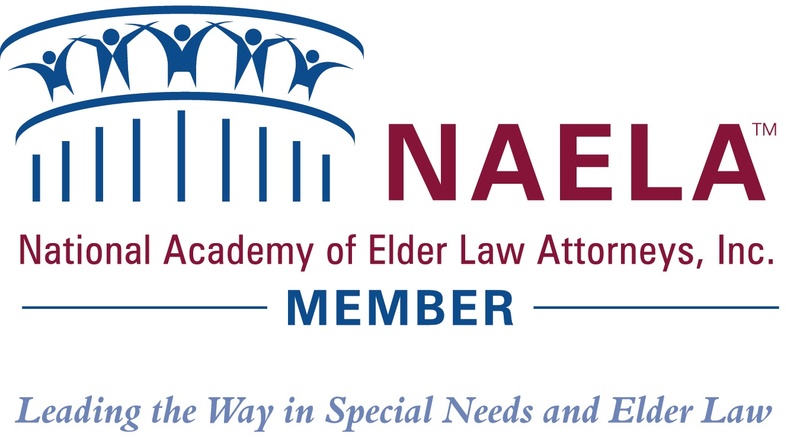 National associating protecting and lobbying for the interests of seniors. 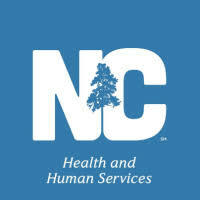 An NC department on aging and adult services.